Are you a Trucker working anywhere in North America? We are looking for Truckers to give us about 30mins of their time to provide feedback on our logistics app. We’d be happy to show our appreciation for your time with a $50 gift card to your favorite retailer! 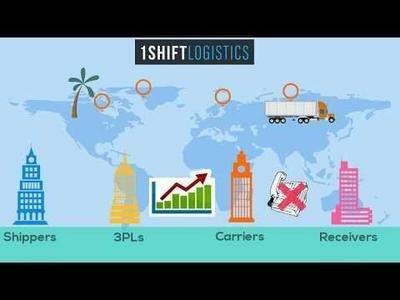 We are 1Shift Logistics (https://1shiftlogistics.com/) and we are building software solutions for the logistics industry.